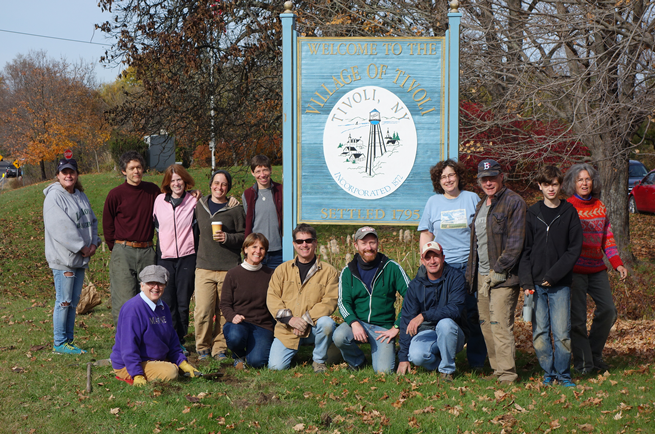 The Tivoli Green Committee and the Tree Committee often need volunteers to help with our various projects. Last year we planted daffodils around town. We also planted 10 new trees in the Park and on Montgomery Street. There’s lots to do and we’d love to have you join us. Sign up here and we’ll send you updates and announcements of what we’re up to and how you can join us.